Skylanders debuted in 2011 where Spyro's Adventure was released. 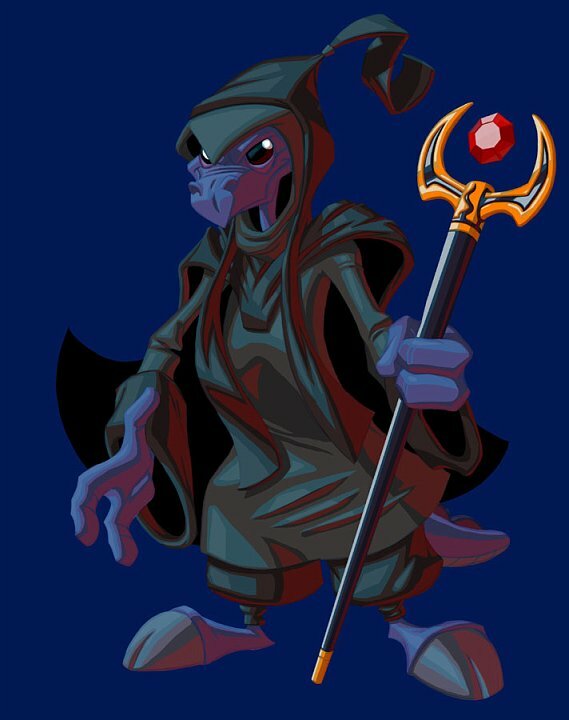 Two years later in 2013, Swap Force came out and contained a memorable spider-themed puppet master villain named Mesmerelda. Next year, Kirby's Triple Deluxe came out sporting a villain with very similar themes going for it. Spiders, puppets, floating hands, multiple hands... Taranza seems to share quite a few similarities to Mesmerelda. While it may be a coincidence, the similarity between the two is still quite intriguing. I've only fought Taranza in free micro-transaction game Team Kirby Clash Deluxe, but while they referred to him/her as a puppet master in his/her ordeal story, he/she didn't use any puppets in the moves, and I do not know how it is in Kirby's Triple Deluxe, but Mesmerelda clearly uses puppets. I still find the two odd. Do you think there could be shenanigans involved on Nintendo's part?